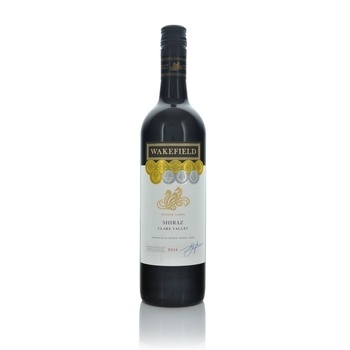 This wine has an enticing, lifted aroma of plum, blackcurrant and dark cherry fruits along with a bouquet of subtle mocha and a touch of oak derived spice.The palate is plump & generous with ripe fruit characters of plum and blackberry. Mocha coffee and subtle spice from oak maturation balance the fruit flavours. The wine is medium to full-bodied with a fleshy mid-palate and supple tannin structure. It is a well balanced wine with great texture, good length and enjoyable fruit on the finish.